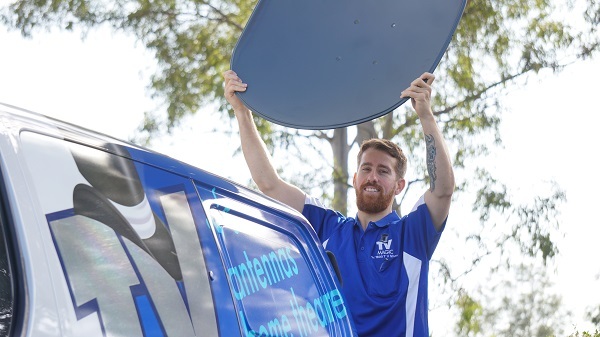 If you're a Rosslea resident and you are finding that a lack of TV Outlets is making your life inconvenient, then you may need some new TV Outlets from TV Magic. I'm Gordon and I'm your loacl TV Magic Technician in Rosslea area. 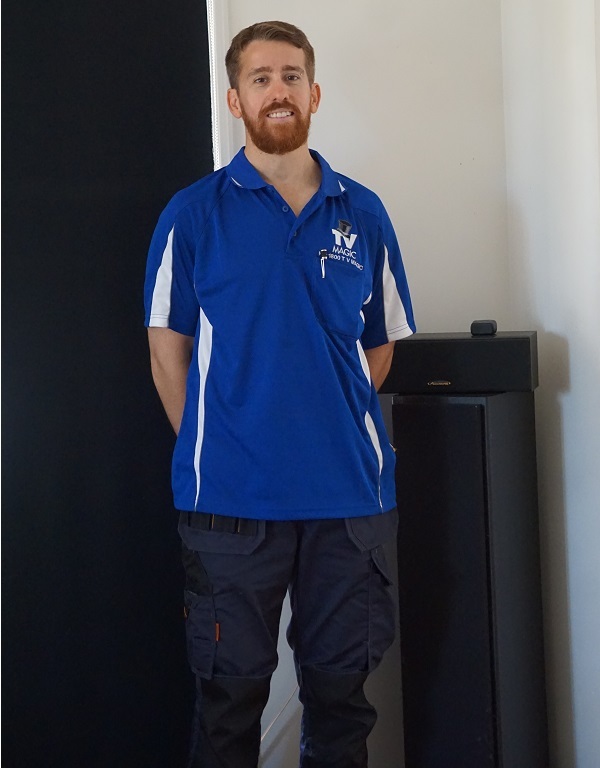 I am here to help you out when you need new TV Outlets or any other TV or Antenna related jobs done for you. TV Outlets are one of those things that don't really seem very significant until you realise that you either don't have enough of them or they're not working properly. 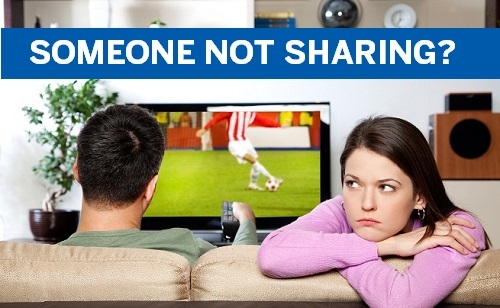 When you are trying to share one TV among many family members, some people are going to end up missing out on their favourite shows and this doesn't seem very fair. A better way to manage this problem is to make an easy call to TV Magic Rosslea and get more TV Points installed, so the whole family can enjoy their favourite shows wherever they want. 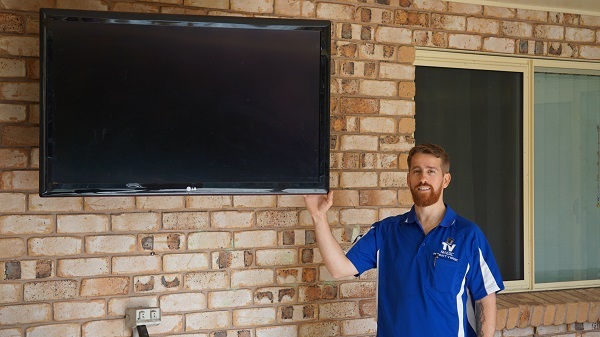 You may think that TV Outelts are a fairly straightforward thing to install, however there are quite a few ways in which they can be installed incorectly. 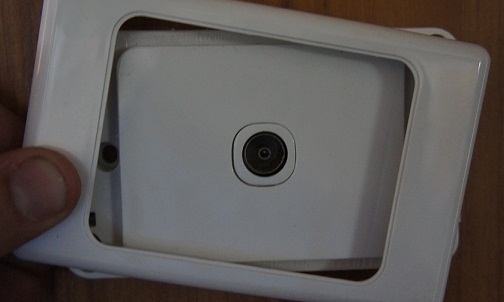 Not everybody knows that, each time you have an additional TV Point installed, it weakens your coverage a little. 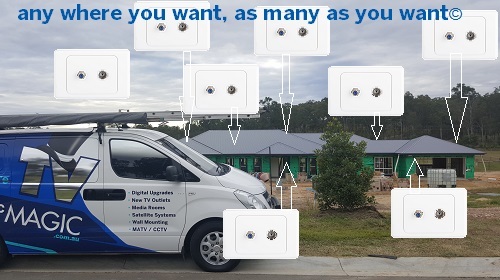 If a handyman installs a new TV Point for you without checking the signal strength first, you could end up losing all of your TV coverage on every TV, adn then you have a bigger problem than you started with. Don't let this happen. 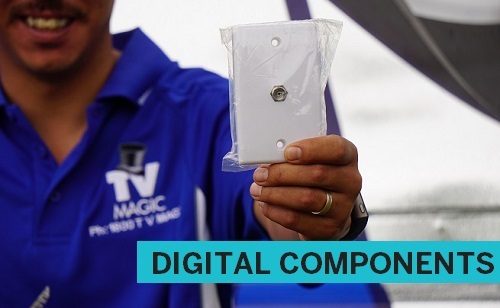 Be sure to call the most reliable and quality service around, TV Magic Rosslea. Rather than squeezing on the couch with all the other family members like sardines, why not get some new TV Points installed so everyone can enjoy their favourite shows without the arguments. And it's easy, just call TV Magic Rosslea today!